Can MoviePass's Move to Slash Prices Make It a Netflix for the Multiplex? Can MoviePass’s Move to Slash Prices Make It a Netflix for the Multiplex? In a bold move aimed at changing the scale of its business, MoviePass took a Netflix-inspired step on Tuesday, slashing its monthly subscription fee from as much as $45 to $9.95 a month in conjunction with a $27 million investment from analytics firm Helios and Matheson, who acquired a majority stake in the company. The bet: can it drive the kind of growth that has made Netflix a monster of the entertainment ecosystem and popped its stock price by 1900 percent in the last five years? “At $9.95, everything changed. It was like night and day,” MoviePass CEO Mitch Lowe told TheWrap, referring to their market research. Also Read: MoviePass Goes Netflix -- Can It Avoid Theater Owners' Anger This Time? But even if other exhibitors embrace MoviePass, should theater chains be concerned about what looks like a Groupon-ization of their product? Lowe, a former Netflix co-founder and Redbox president, told TheWrap the price point was necessary to grow its subscriber base. At $9.95 a month, given the fact that the company pays theaters full price for subscribers, the numbers don’t add up. AMC said as much in its statement, and Lowe acknowledged it too, but said it was important to build up its subscriber base to a meaningful size (think Uber) — and the new investment could cover those losses. 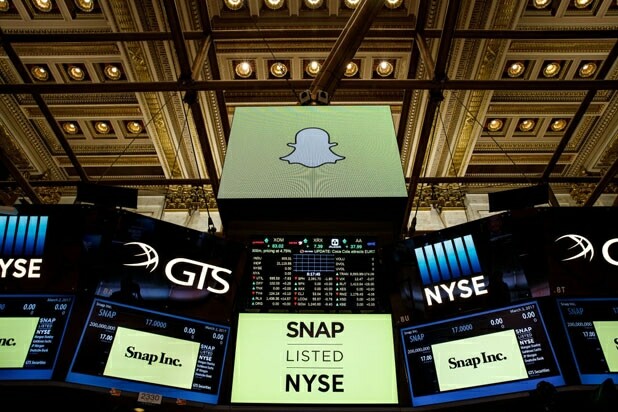 The company declined to disclose its current number of subscribers. What’s in it for Helios and Matheson? Data. They can sell it to marketers who are having an increasingly tough time reaching younger demographics, who aren’t watching linear television, historically one of the easiest ways to reach potential customers. What’s in it for theaters is less clear. 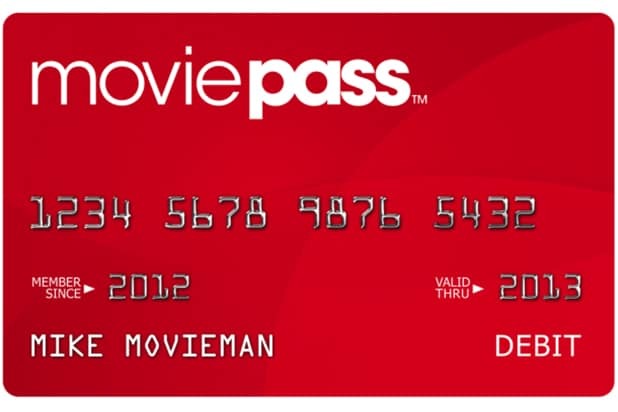 Lowe said MoviePass recently showed a chain of theaters that it has increased its subscribers’ use four-fold in two months — meaning a lot more $27 small popcorns at the concession stand. Another thing that might help MoviePass make its case to exhibitors: a lot of the incremental movies its subscribers are seeing (Lowe said they’ve doubled their moviegoing on average) are smaller films, not the big-budget blockbusters that dictate the ebb and flow of the box office — and theater stock prices. A theater chain wouldn’t want to hold a seat at a sold-out showing of “Spider-Man: Homecoming” for a $10/month subscriber as a one-off, but if that person went ahead and saw a couple indie matinees, filling a seat that wouldn’t have been occupied anyway, it looks like a better deal. While IMAX and 3D movies aren’t included in the $9.95 offering, MoviePass has designs on introducing a higher-priced tier that would offer subscribers access to those premium formats. MoviePass used to have different pricing by region – expensive cities like Los Angeles previously cost as much as $45 a month – so the decision to go to a flat fee will be a money-loser in pricey markets. Lowe said scale and geographic diversity can make up for that, as well as the product’s exclusion of premium theaters. However, last year, consumers spent more money on subscription services like Netflix than movie tickets. MoviePass is betting that the answer to the industry’s box-office woes is a similar low monthly fee. At least one major theater chain disagrees. Get your popcorn ready.